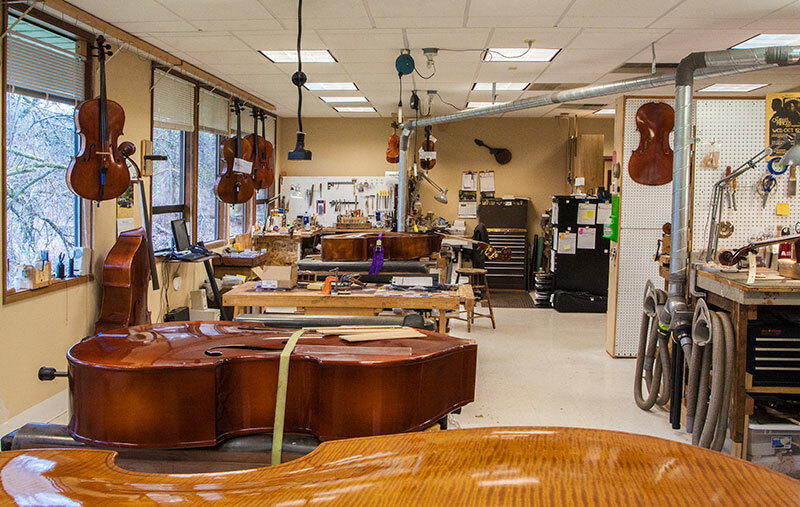 Our workshop is on-site at our Issaquah location and is home to 6 Luthiers specializing in set up, restoration, repairs, and bow rehairs. We perform all of our work on site, and serve student to professional instruments. All of our rentals and for sale instruments are professionally set up and adjusted to meet the standards of professional players and teachers, including a new soundpost, fitting the pegs properly, planing the fingerboard, adjusting the nut, refitting or replacing the bridge, a fine tuning tailpiece, and high quality strings. 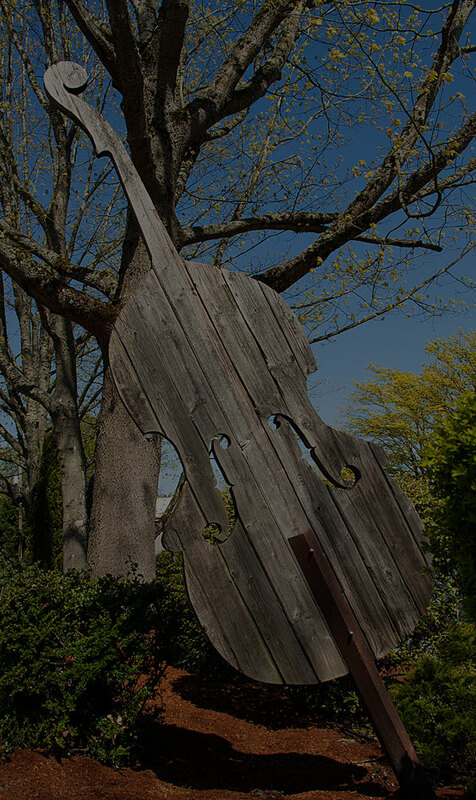 For a consultation, please bring your instrument to our retail location Tuesday through Saturday, from 10am to 6pm. Your instrument will be carefully looked over for both physical condition, and set up condition. You will receive a call from our shop manager with a detailed estimate to discuss and will receive an accurate cost and time estimate for work to be completed. See Our Workshop in Action!